This is not only yummy but it only takes 15 minutes to make. 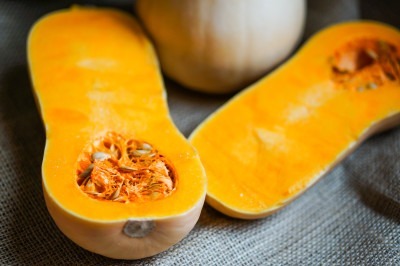 You can use any kind of squash you like - pumpkin, butternut or acorn. Makes about 2½ cups. Place all ingredients in a food processor. Blend until smooth. Serve chilled.